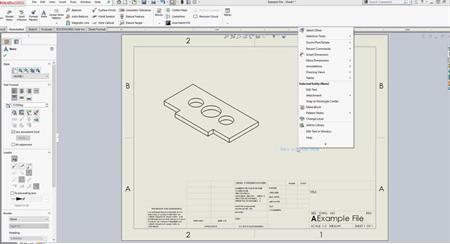 The Design Library tab in the Task Pane provides a central location for reusable elements such as parts, assemblies and sketches. 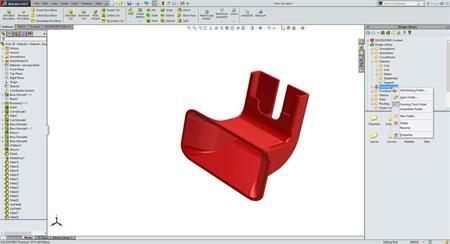 It does not recognize non-reusable elements such as SOLIDWORKS drawings, text files, or other non-SOLIDWORKS files. Get to know how to use the Design Library effectively now.